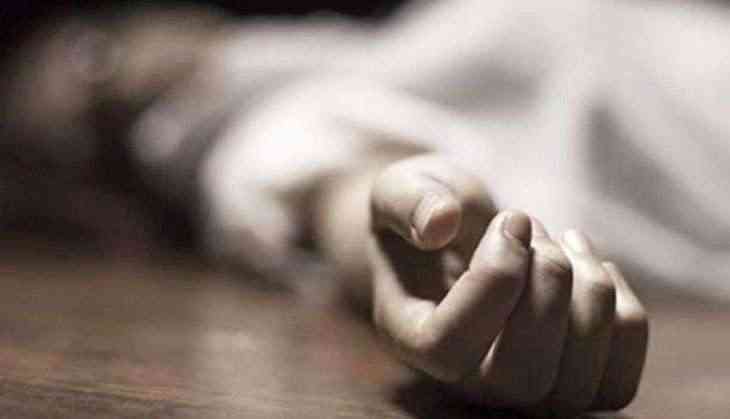 In a shocking incident, a class 12 girl student committed suicide after being stalked and harassed by a group of boys. The incident took at Delhi's Bhaktawar Pur area, on Friday. the 16-year-old girl hanged herself from the ceiling of her room at her residence. The girl also left behind a suicide note, explaining the reason behind her extreme step. The suicide note, written in Hindi, reads as some boys from her neighbourhood were continuously stalking her and this subsequent harassment was unbearable for her that led her to take this extreme step. "She did it because a neighbour used to stalk her and also threatened to kill her parents. Also, a suicide note has been recovered from the site," a relative said. A police have registered the case under Indian Penal Code (IPC) section 306 (Abetment of suicide) and Protection of Children from Sexual Offences Act (POCSO) Act in the matter. Meanwhile, the accused are believed to be on the run. According to DCP Rohini, "The accused has been identified as Mayank, aged 20. Efforts are on to arrest him". “The accused has been identified and efforts are on to arrest him,” said DCP Rohini. This incident comes just after a day, of class 9 student committed suicide in Noida after being harassed and sexually assaulted by the two male teachers.